It is a very scary but very real fact that every 7 hours a rhino dies in our country. These beautiful, exquisite creatures are literally hanging by a thread and we need to do all we can to secure their survival. Please join us on a massive global effort to save our rhinos, for now… for our children… and for generations to come. 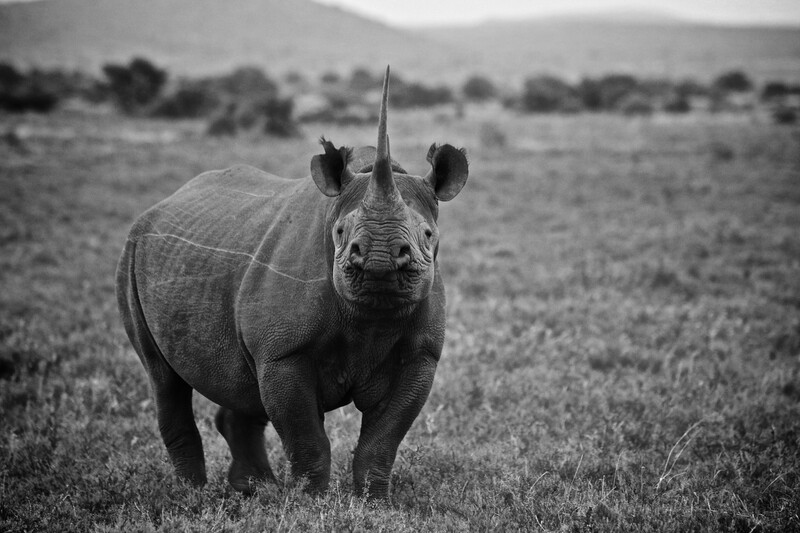 Iconic Africa fully supports Rhinos Without Borders and we invite you to support them too. Rhinos Without Borders is a partnership between Great Plains Conservation and AndBeyond to move 100 rhinos from the highest poaching zones in South Africa, to the lowest poaching zones in the whole of Africa, Botswana, to save them from the poaching crisis. It will be a modern day Noah’s ark for rhino genes and we hope that this seed population will increase in size and have a positive impact on the rhino population, which is currently in deficit with more rhinos dying than are currently being born. Once the rhinos reach Botswana they will be protected by anti-poaching teams, who will also protect other species in the process. When we fight for rhinos we fight for all wildlife in Africa, and when we take on a project to protect rhinos, we do so with the intention to create a protective umbrella for all wildlife in these wilderness areas. 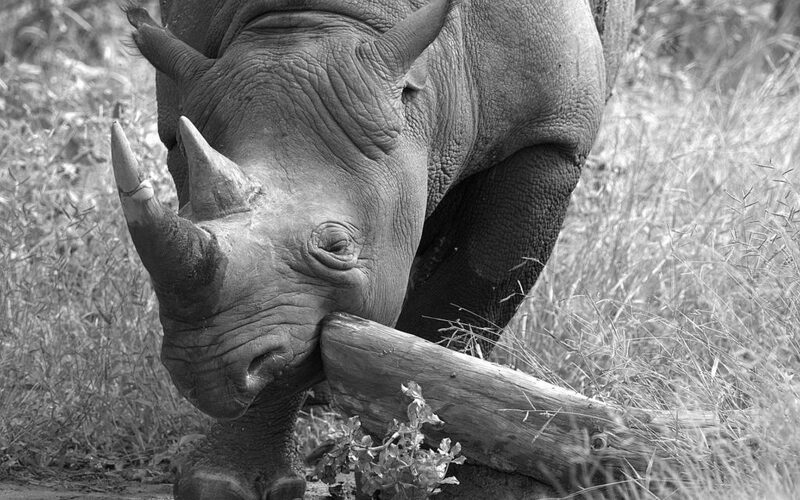 If you would like to join Iconic Africa in contributing to this incredibly worthy cause, go to www.trevolta.com/rhinos to donate now.